I’m sure I am not the only one who has experienced this scenario. I got tired of students forgetting to come see me and me having to sit around and wait after school. So, instead of getting annoyed that my students couldn’t remember (it’s not their fault, teens are notorious for being forgetful), I decided to fix it! I took the tried and true tie-a-bow-on-your-finger idea and put my own spin on it. I noticed my students wearing a collection of various bracelets and wrist-bands (boys and girls) and I thought about how I might do something similar. “Paper wrist bands, like from water parks and fairs! 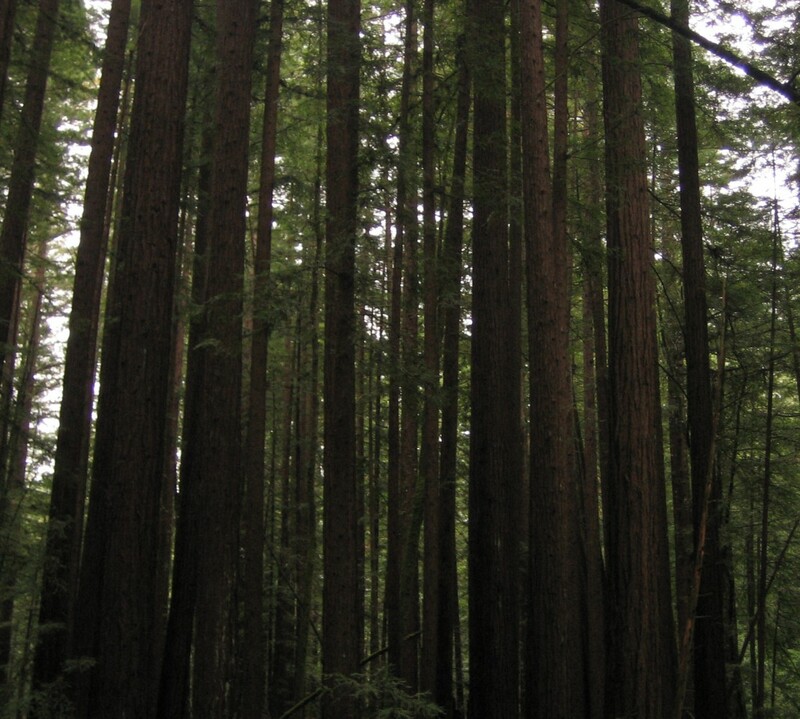 !” I exclaimed. I went online to try and find them (I found mine on Amazon, 500 for 14 bucks) and ordered them. I anxiously awaited their arrival because I could not wait to try them out! To my surprise, they worked! I would be checking homework, come across a kid who didn’t do it and I would say “Why don’t you come by my classroom after school and finish it. 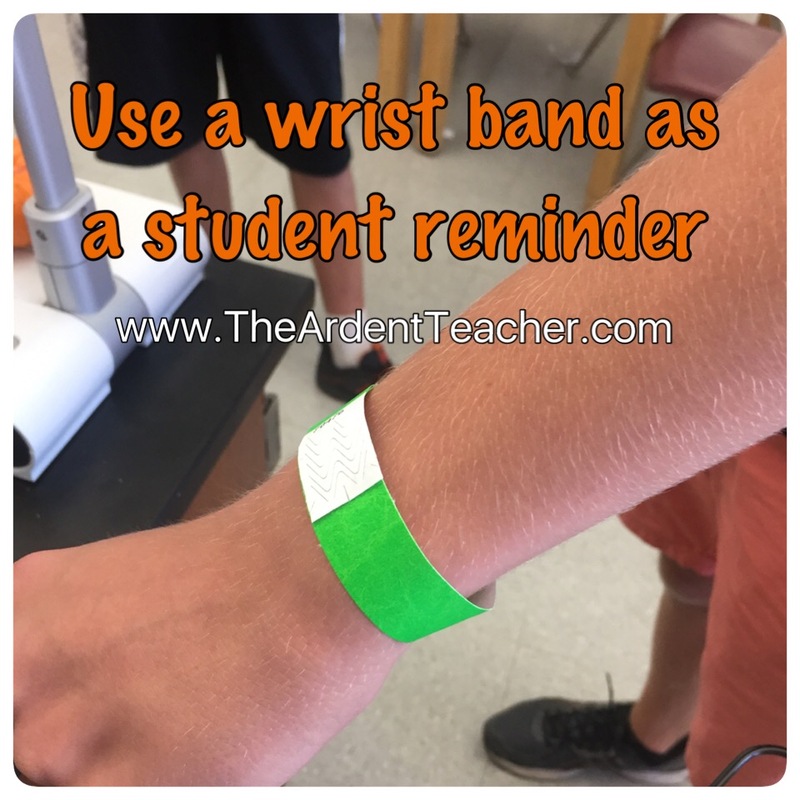 Do you want a wrist band to help you remember?” I would say that over 90% of the students take advantage of it and they actually show up!! Now, without prompting, some of them are asking for one on their own to help them remember to come by after school to talk to me! Success! I hope this simple idea helps you and your students connect with less forgetfulness! Oh awesome! So, did you cut them lengthwise then? I’m trying to imagine it :) Thanks for sharing your idea!